Discover a world where anything is possible. Be sure to pack your imagination and join us on an unforgettable journey to Moominvalley where everyone is welcome, nature thrives and adventures are plentiful. 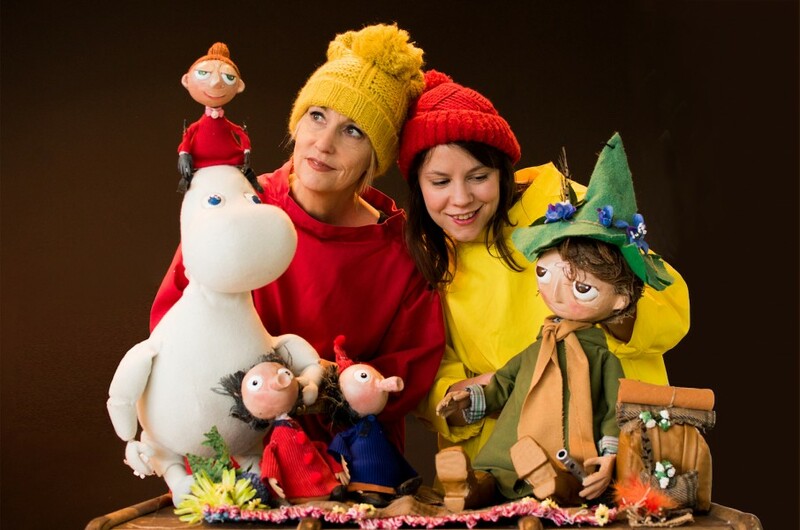 Magical puppetry, an ingenious pop up book set, original music and interactive play will delight young audiences and encourage them to immerse themselves in a unique participatory story-telling. Expect snow, surprises and plenty of Moomin mischief.